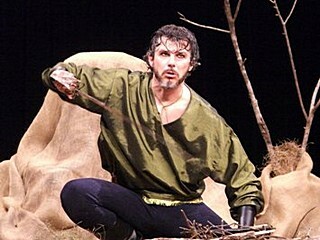 Welcome to Excalibur Theatre Company and the Plays of Mark Lucas. Excalibur Theatre Company was established in 1994 by Shirley & Mark Lucas as a vehicle to showcase Mark’s plays and has developed into one of the premier theatre companies in South-East Queensland. 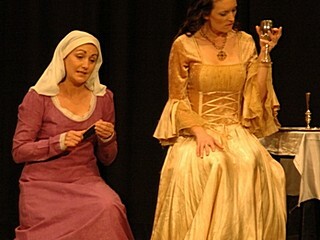 Excalibur Theatre Company have competed at over 150 drama festivals throughout Queensland winning over 400 awards for their work. 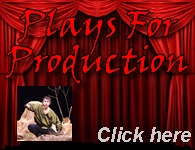 There are a now number of successful one-act play scripts available for production by other companies. These range from contemporary dramas to farcical comedies to Gothic thrillers. 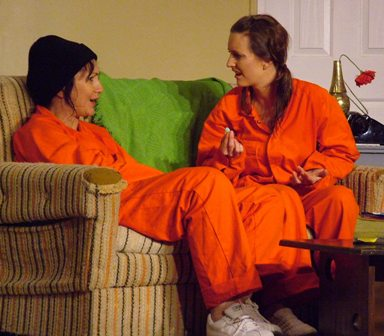 Each of the plays have been extensively workshopped by Excalibur Theatre Company and have been performed and adjudicated at festivals throughout Queensland. These plays have also been successfully performed by other groups at drama festivals across Australia, New Zealand and the United Kingdom. Mark Lucas was born in Rockhampton in 1966 and has lived in Caboolture, Queensland for over thirty years. In a little over fifteen years the plays of Mark Lucas have provided audiences with the opportunity to experience the passion of the Caboolture playwright as they embark on a journey that quite often leads them to an extraordinary destination. 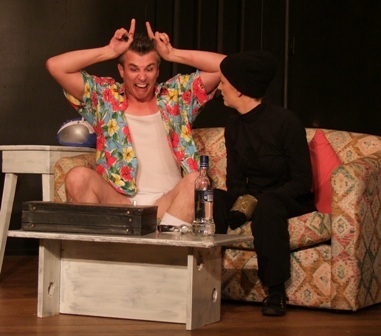 After being involved in community theatre for a number of years, Mark saw an opportunity to drive the theatre experience that step further beyond the British bedroom farces and American tragi-comedies that are frequently offered to community theatre audiences. His plays traverse the full gamut of human emotion with the side-splitting farces of “Verve”, “Stiletto”, “Stroke”, “Provocateur” & “Hoosierdaddy” to the period thrillers of “Domain”, “Netherworld”, “Ichor” & “Narcissistica” to the raw contemporary dramas of “Freight”, “Cicatrice”, “Arcadia” & “Glass”. “These plays are written with the desire to drag people away from their lounge rooms, take them on a wild ride and provide them with entertainment that is on a par with if not better than what they are seeing on television.” And a wild ride it has been indeed.